Ad-supported radio stations are vanishing from iTunes Radio later this month. As of January 29, listening to stations generated via algorithm (like ‘Chill’ or ‘House’) will require a subscription to Apple Music. The only free option will be Beats 1. 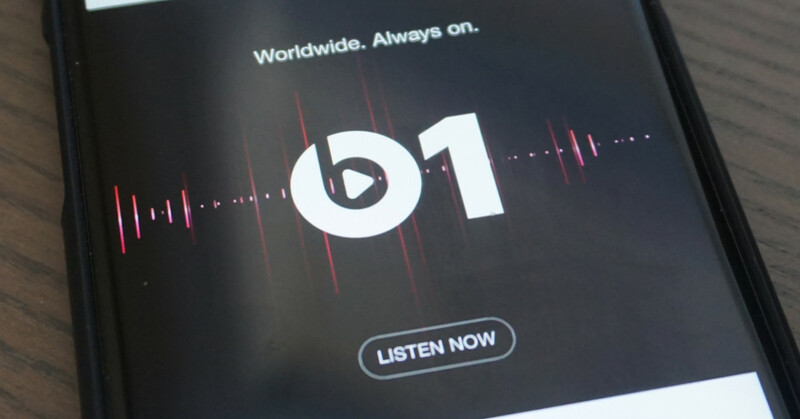 It’s not immediately clear what this means long-term, especially as Apple is apparently working to bring more Beats-branded stations to the masses. Logically, the Beats brand could serve as Apple’s ad-supported introduction to Apple Music. If you’ve yet to claim your three-month trial of Apple Music, fear not; an Apple spokesperson says radio is still available with that option.